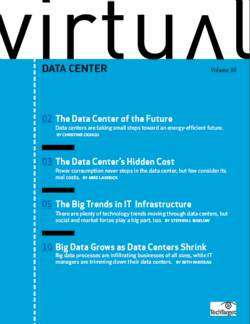 Many organizations are beginning the transition to virtual desktop infrastructures (VDI) in optimizing virtualization technologies. However, before you begin your transition you must adequately prepare your network infrastructure for the dramatic increase in traffic. 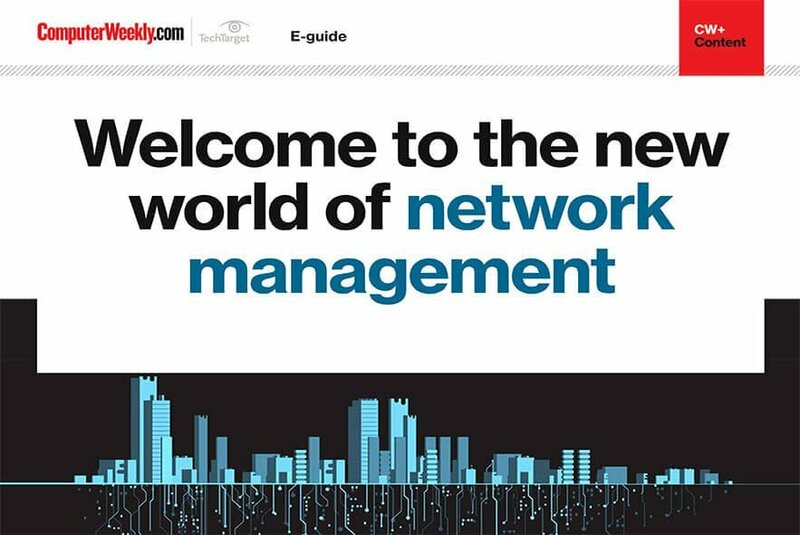 This expert handbook provides essential information on network resilience and redundancy along with key insights in the areas of support for rich media, bandwidth considerations, and network service and security to improve your transition to a VDI today. Learn about the latest networking strategies to prepare your organization to a VDI.